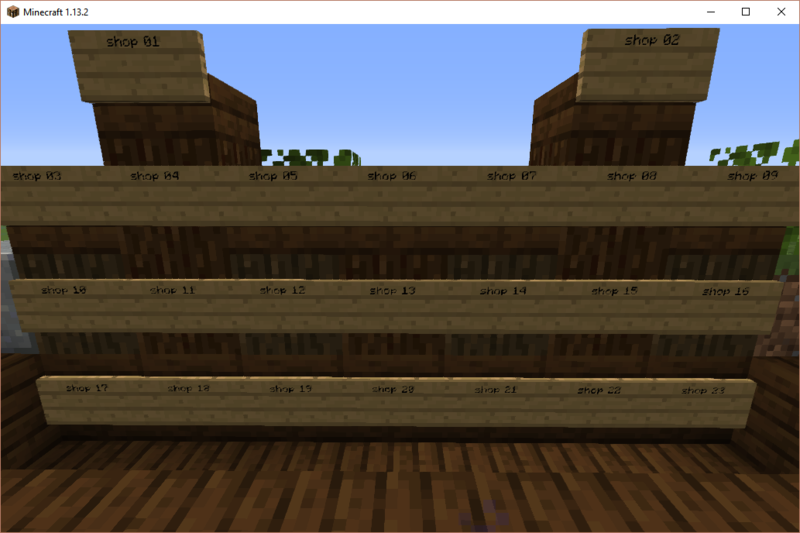 I went ahead and plopped down a billboard for you guys - you can place a sign with some info about your shop on the wood blocks! Travel to /shops and it'll be right in front of you. The board has been expanded with additional 10 spots to match the shop additions!